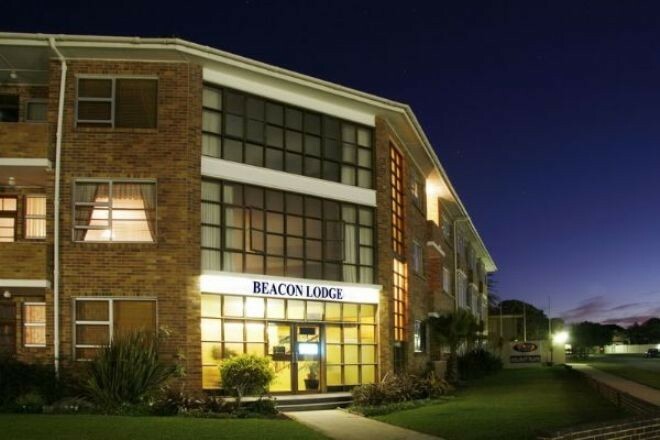 Beacon Lodge beckons leisure seeking families to relax in the laidback ambience of Nelson Mandela Bay. 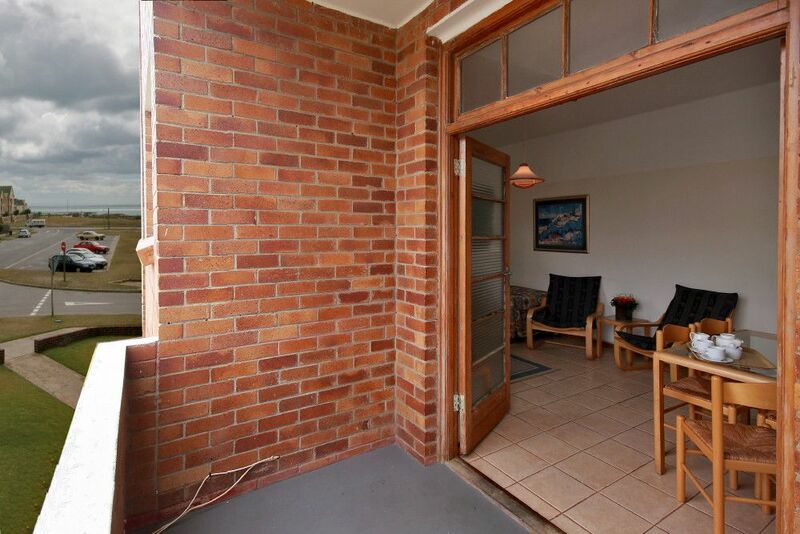 Well-appointed apartments accommodate up to six adults and two children. 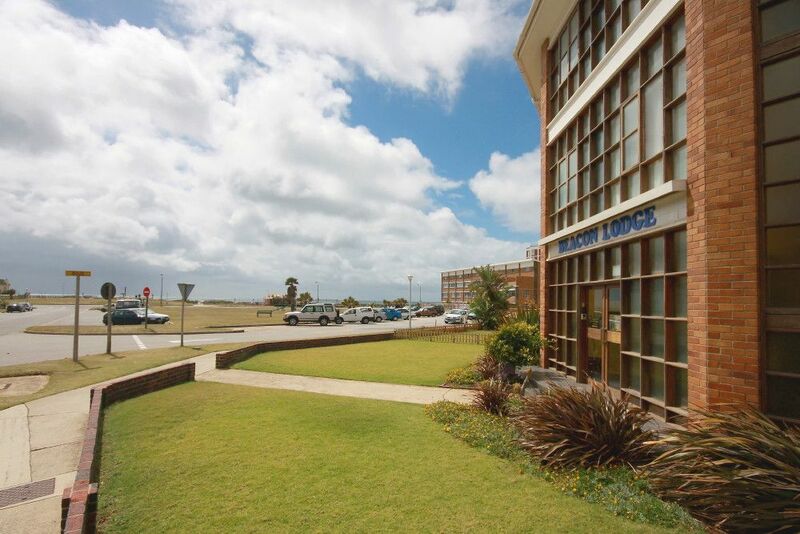 Private balconies overlooking one of PE’s pristine Blue Flag beaches provide the perfect vantage point for sundowners when the mild Eastern Cape sun dips below the horizon. 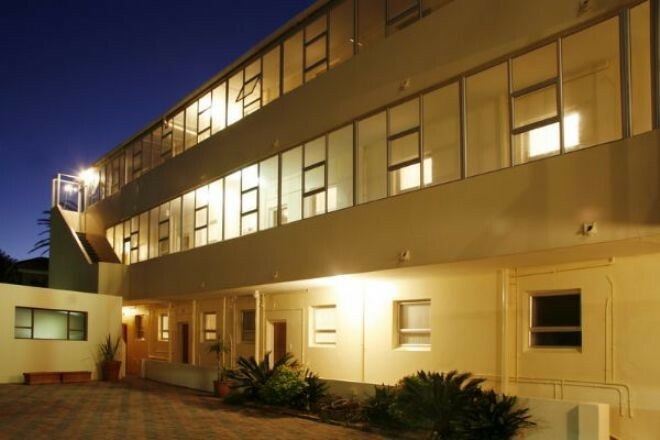 A chip and a putt from the world-renowned Humewood links golf course, Beacon Lodge is close to all amenities, restaurants, entertainment centres and a mere 10 minutes from the airport. Description: This is our comfortable self-catering ensuite apartment that sleeps 6 adults with a double bed and single bed in the one room and three single beds in the other room. The lounge also has a sleeper couch for two younger ones. 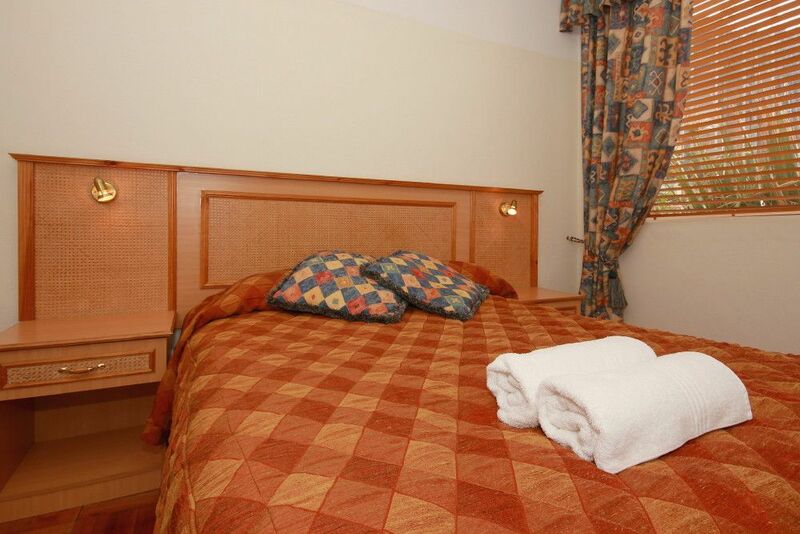 Description: This is our comfortable self-catering ensuite apartment that sleeps 5 adults with a double bed in the main room and three single beds in the lounge. The lounge also has a sleeper couch for two younger ones. 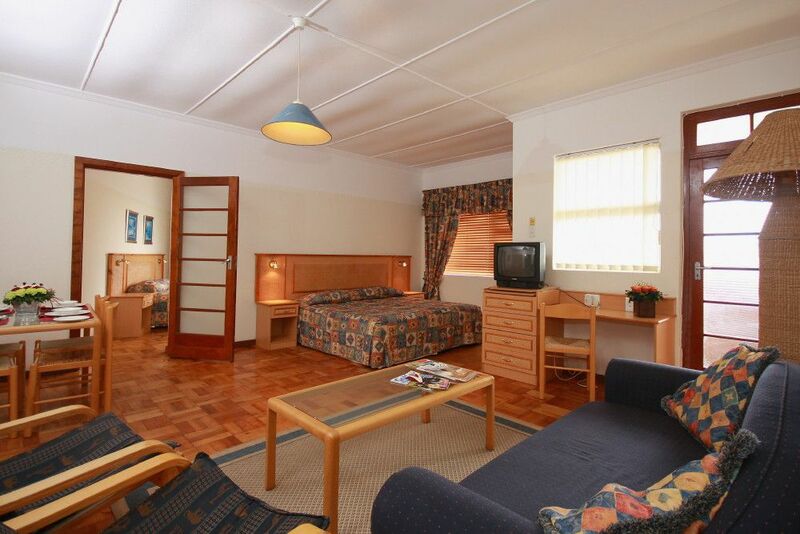 Description: This is our comfortable self-catering ensuite apartment that sleeps 2 - 3 adults. 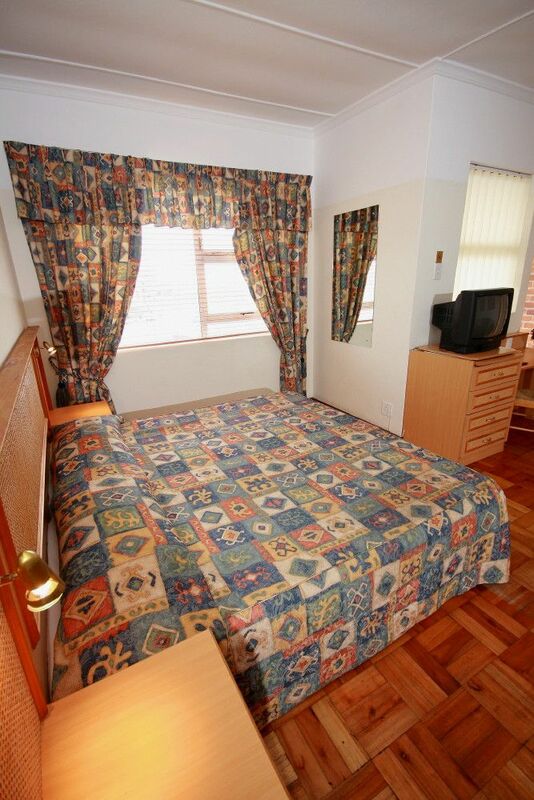 This is an open plan room with a double bed in the main room and one single bed on an enclosed balcony. 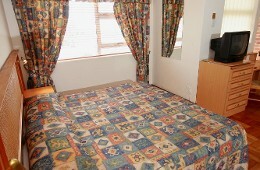 The open plan room also has a sleeper couch for two younger ones. 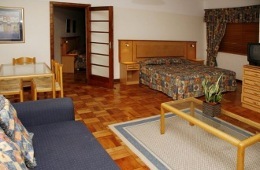 "We had a pleasant stay and would recommend it"
"We were a group of female friends having an outing with our children. We had a great time. The venue was accommodating, clean and with good atmosphere. We were able to cook for our kids in the well furnished kitchen and do some braai on the outside. The place is next to the beach and shops if you ne..."
"We were a group of female friends having an outing with our children. We had a great time. The venue was accommodating, clean and with good atmosphere. 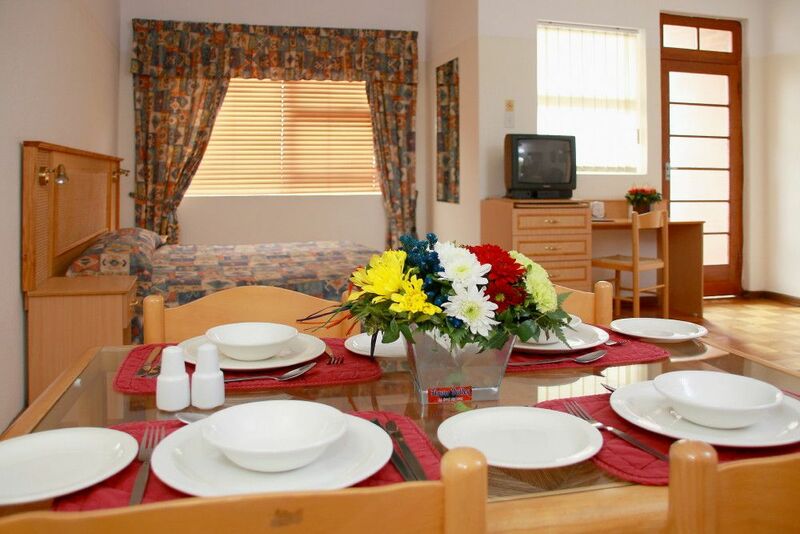 We were able to cook for our kids in the well furnished kitchen and do some braai on the outside. The place is next to the beach and shops if you need groceries. Thank you for letting us to have a great time at your venue. Kids cannot stop asking when are we going back there.Thank you for hosting us." Driving along Port Elizabeth’s Settler’s Way fly over, with the ocean on your left side. Continue for about 7km where the fly over will end. 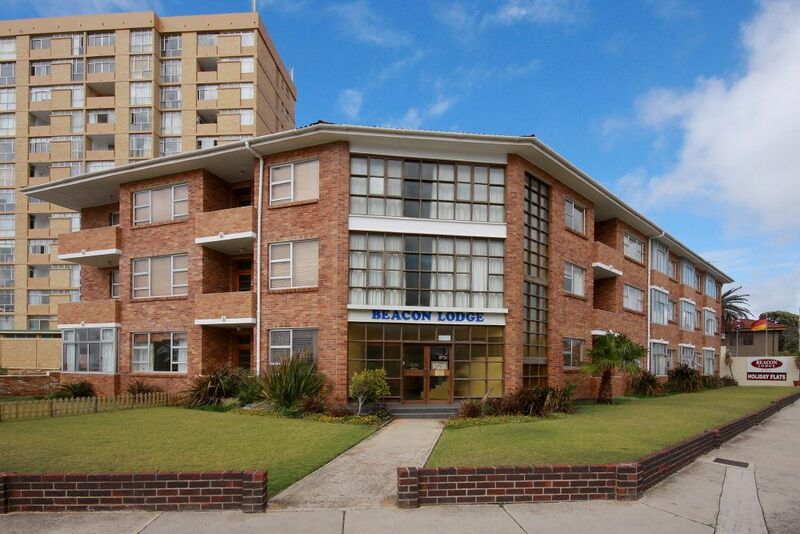 Continue along this road (now called Beach Road and become Marine Drive) for another 5km, turn right into 10th Avenue and the first building on your left is Beacon Lodge. Contact Beacon Lodge directly. Send them an email.